Believe it or not, skateboarding is a rigorous cardio workout. 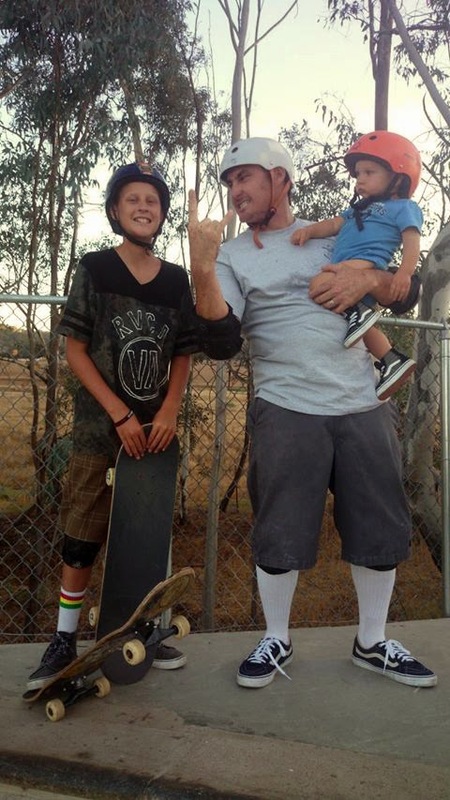 Reef Indy enjoys fun with Dad at the Valley Center Skate Spot (#ValleyCenterSkateSpot)! Oma loves that everyone is wearing their helmets!